Mountain rescuers warned that people heading for the hills at this time of year need to pack a torch in their rucksack. 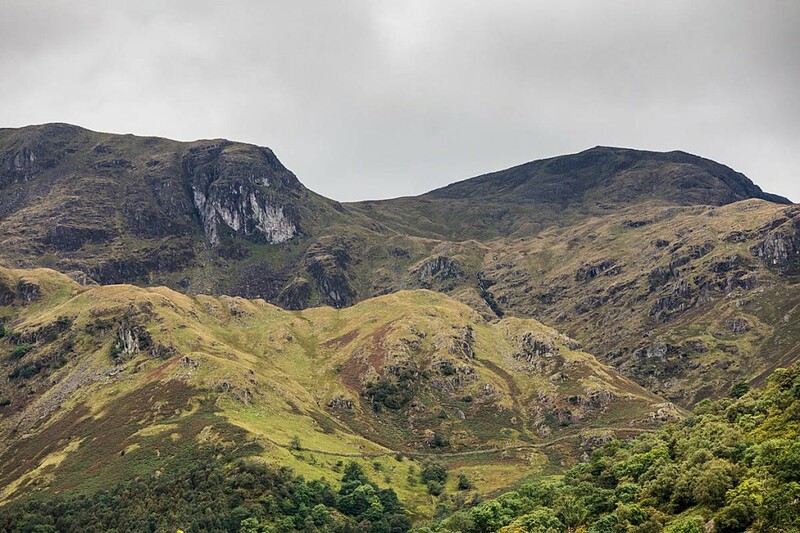 Patterdale Mountain Rescue Team said the outcome for a couple who had to be rescued from the fells could have been very different if they hadn’t been able to phone for help. The team was called out at 5pm on Friday when the pair, who had their dogs with them, got lost in the dark near Dove Crag. A team spokesperson said: “If they had been properly equipped, we could have helped them to help themselves to safety. The team said it was vital walkers and outdoor enthusiasts prepare properly for the mountains. “Please take the right equipment with you. At this time of year, you really do need a torch and given the low cloud yesterday a map and compass are essential. “All in all, it gave us a good excuse for a pint in the lovely Brothers Water Inn and all ended well for the couple and their dogs. Sometimes, I think this story is on a loop so it comes back at intervals. When will people learn?